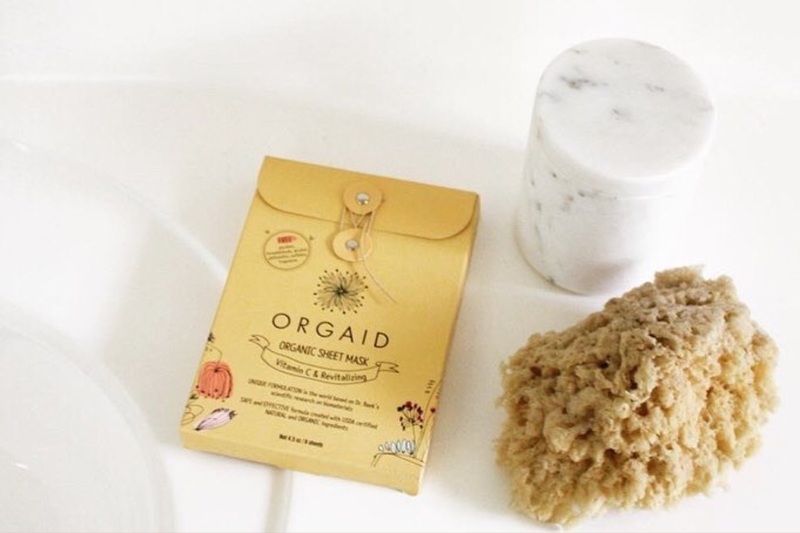 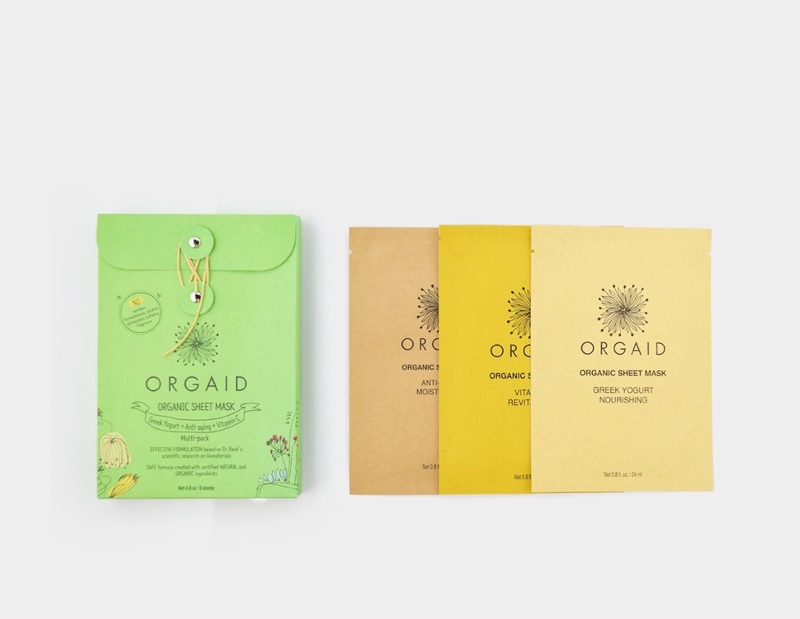 with a unique formulation from organic ingredients developed by Dr. Baek. 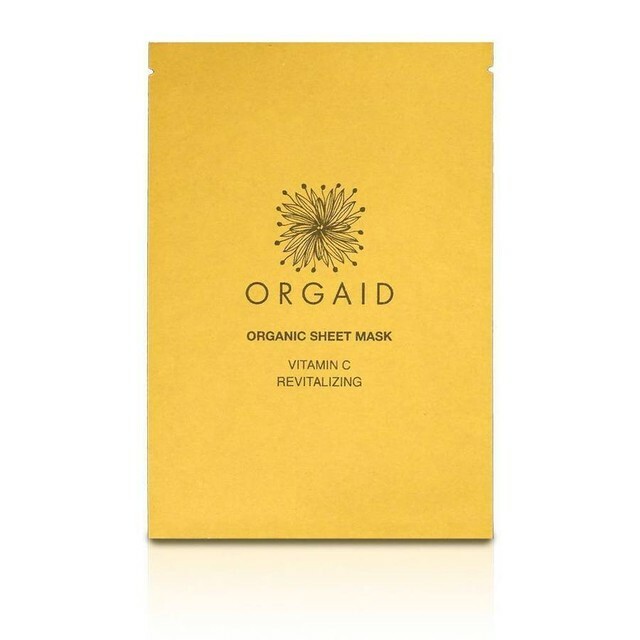 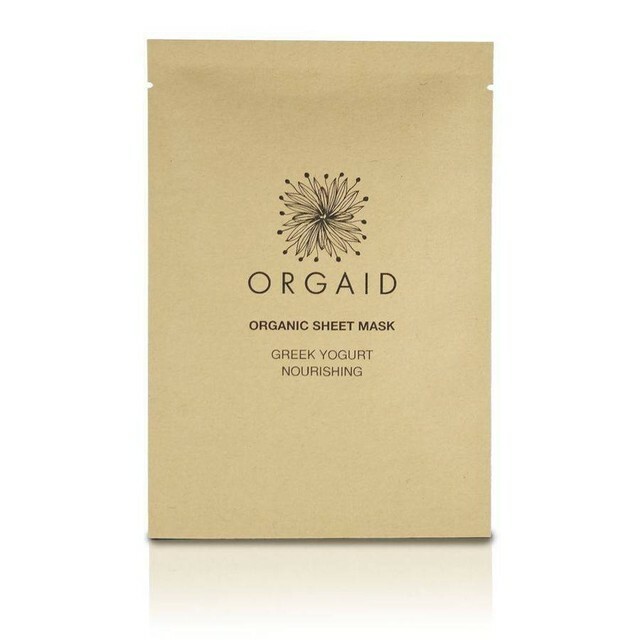 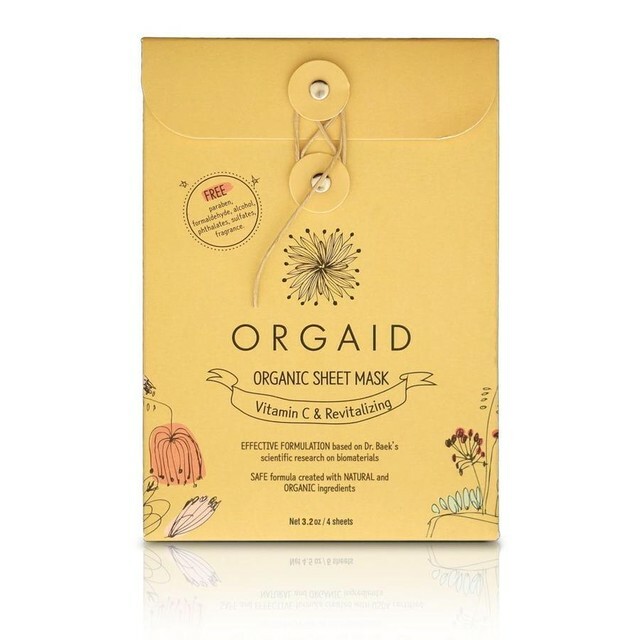 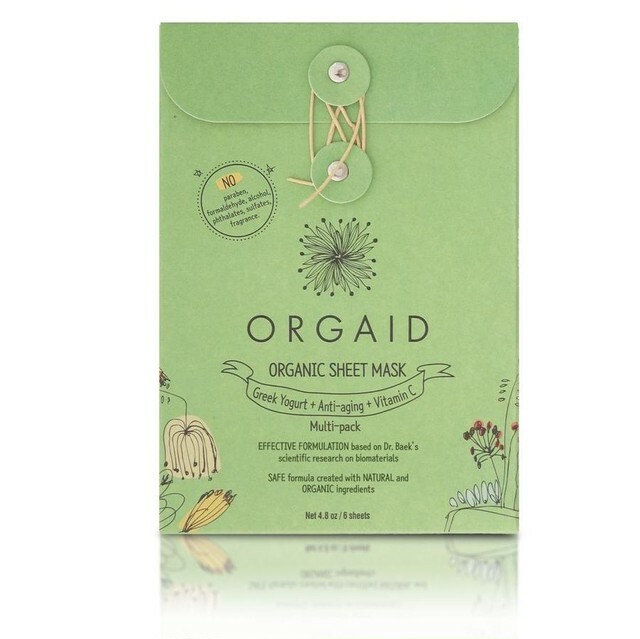 What different kinds of sheet materials are used for sheet masks? 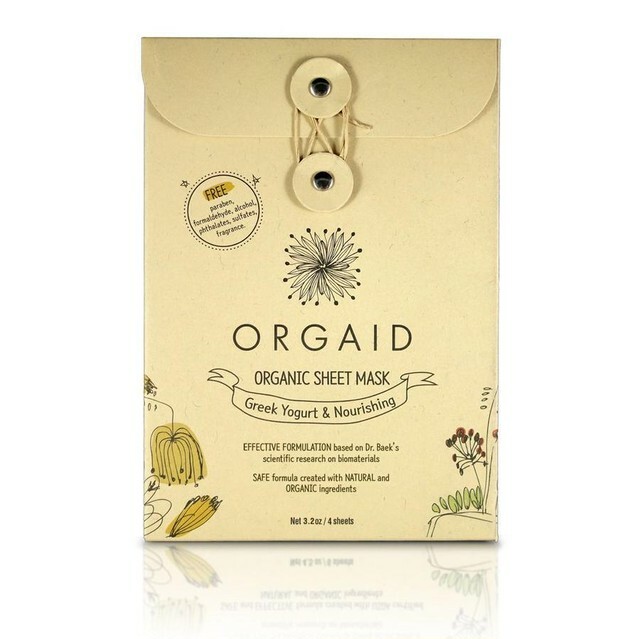 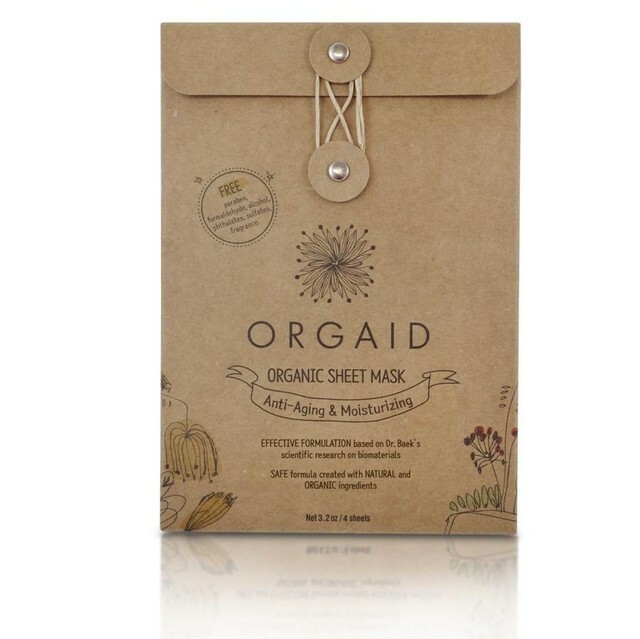 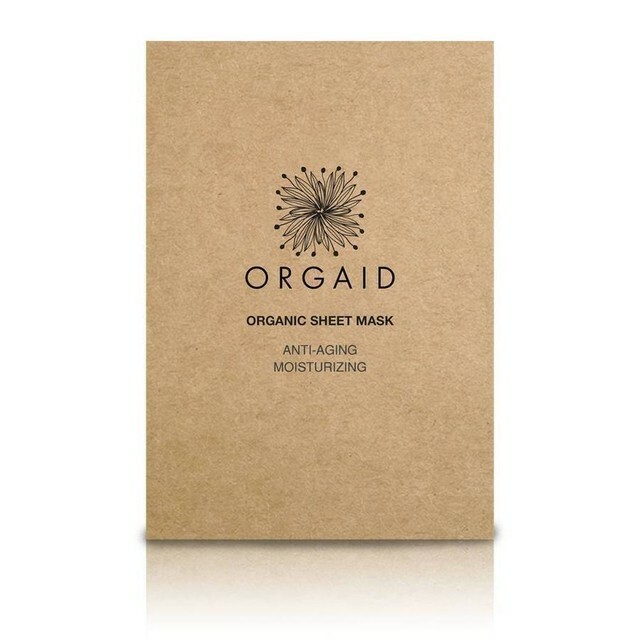 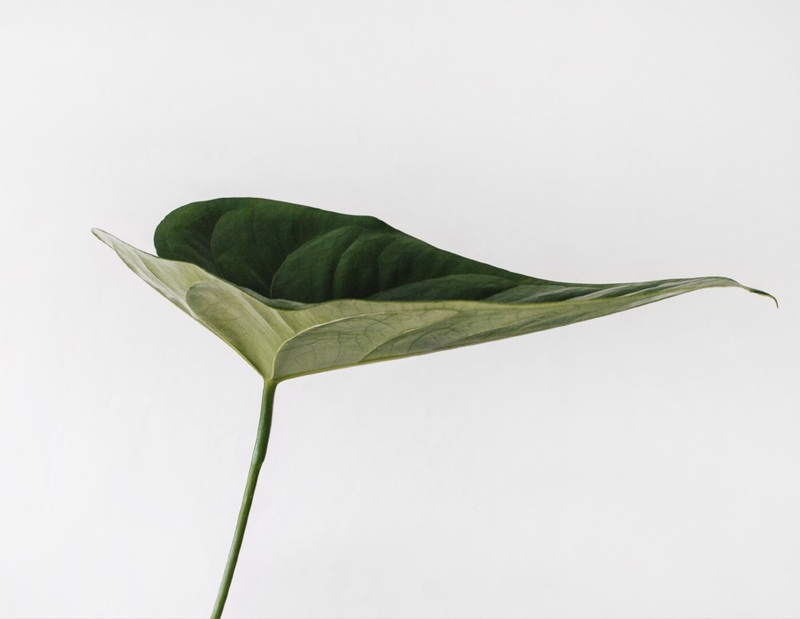 All ingredients in our sheet masks has the rating of 1 (safest) at Skin Deep. 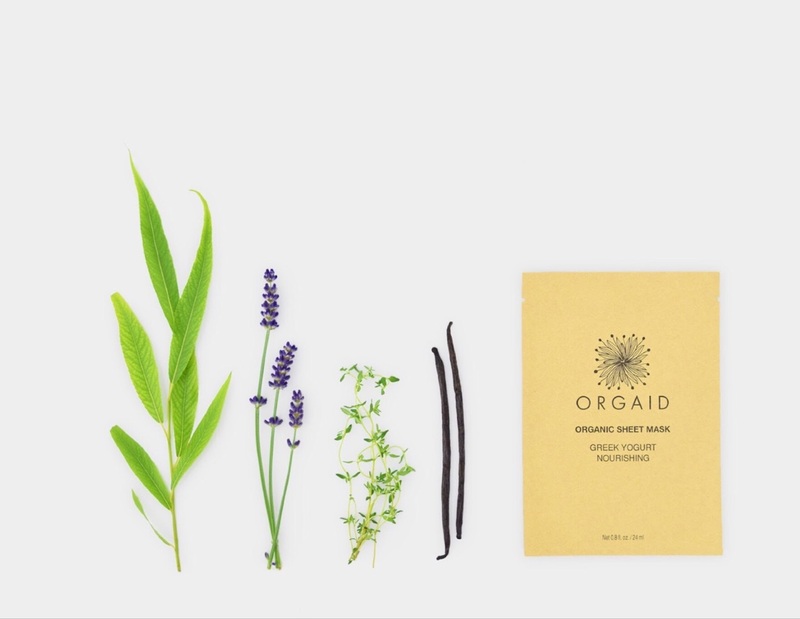 © ORGAID All rights reserved.